The Oldham County Coroner is David Pendleton. 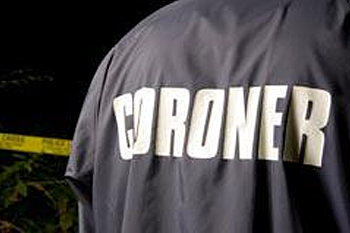 The county coroner is an elected position, serving a four-year term in office. For information about the department, contact Coroner David Pendleton at dpendleton@oldhamcountyky.gov.